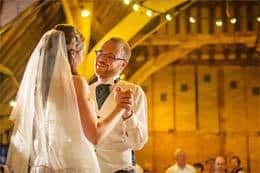 The Red Barn is a unique 16th Century oak beamed medieval barn set in the heart of West Norfolk – perfect for weddings, receptions & special events. 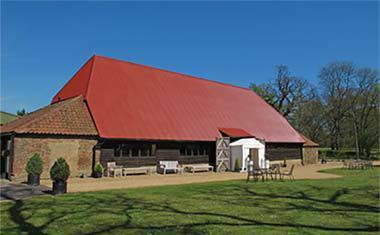 Between King’s Lynn and Downham Market you’ll find The Red Barn. 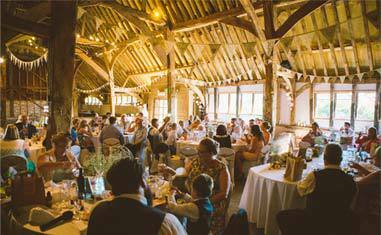 Used for social gatherings for many years, this medieval barn venue is steeped in history. 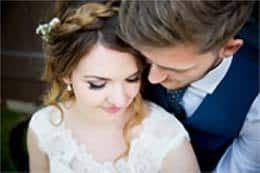 We welcome you and your guests to enjoy this stunning venue, now licensed for events, civil ceremony weddings and receptions. 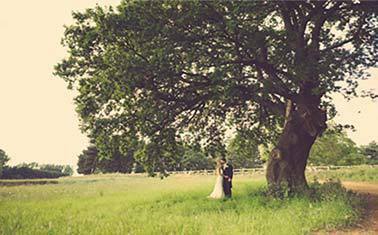 Subtle on the outside, extraordinary on the inside, The Red Barn is the ideal period venue.